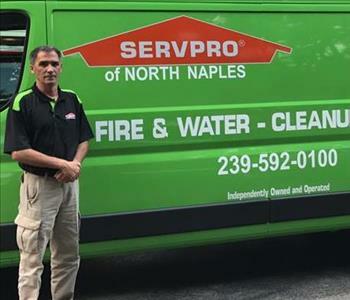 Mark Cuevas is the owner of SERVPRO of North Naples. He is passionate about helping each and every customer get the best service possible. 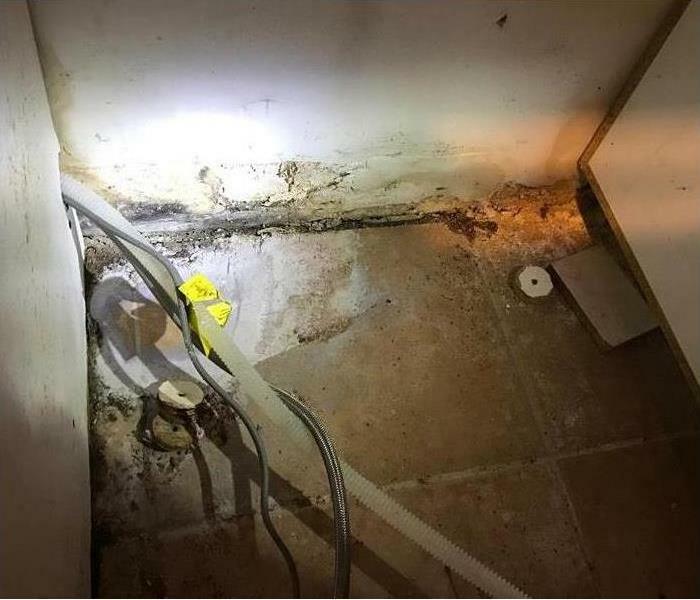 With many years experience in the restoration industry, Mark is here to help and answer any questions you may have. 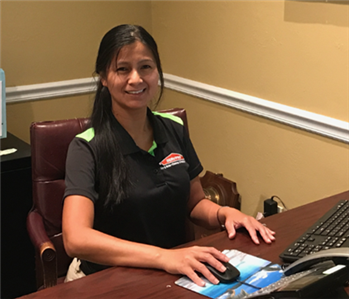 Lelian Cuevas is the Owner/Office Manager for SERVPRO of North Naples. She is passionate at making sure each and every customer in the Naples area is well taken care of. 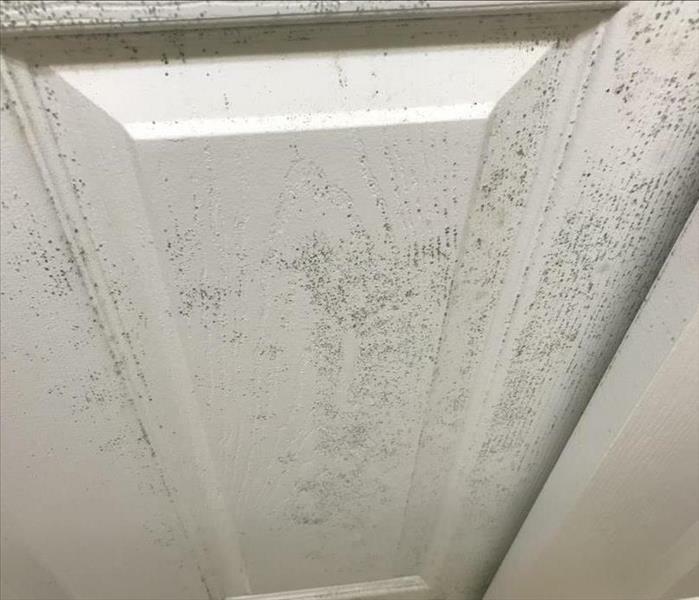 If you have any questions about the restoration process, feel free to reach out to her at anytime.